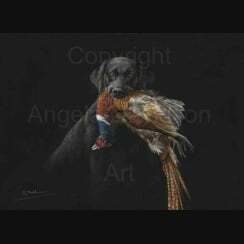 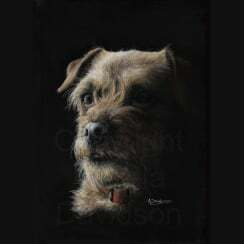 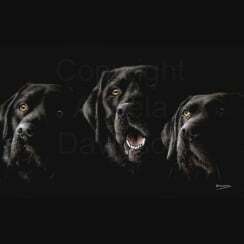 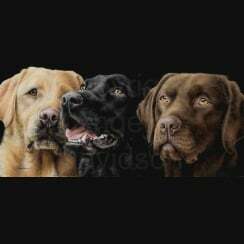 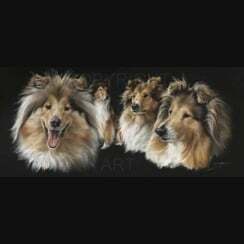 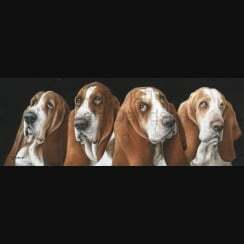 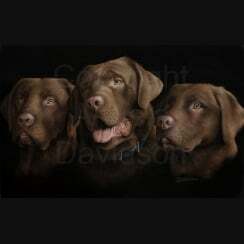 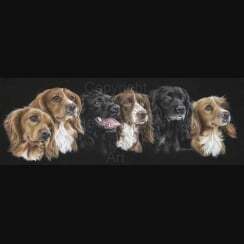 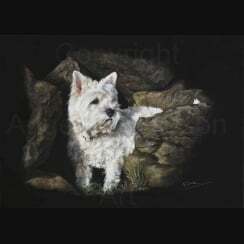 Dog Art by Scottish Animal Artist Angela Davidson. 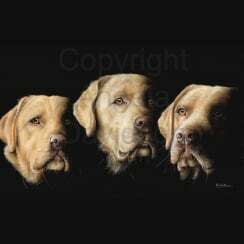 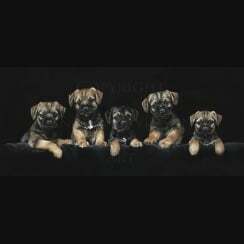 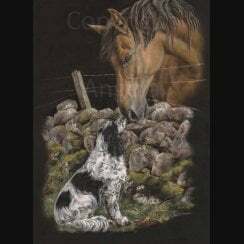 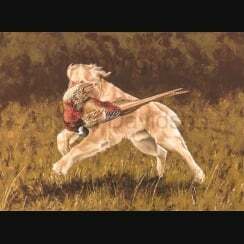 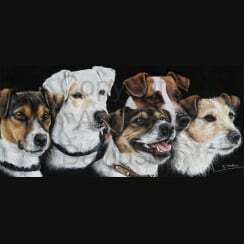 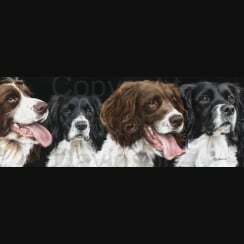 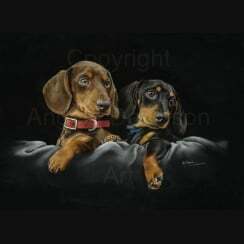 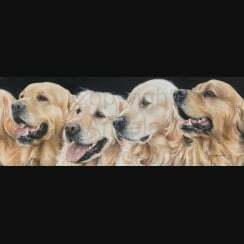 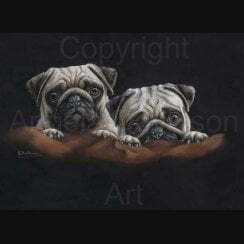 A fine range of Dog Prints Reproduced From Angela's Original Pastel Paintings. 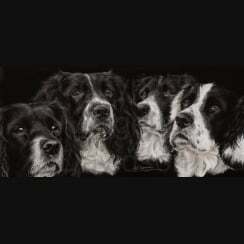 Angela's Fine Art Dog Print Collection is Manufactured in Her Own Workshops.